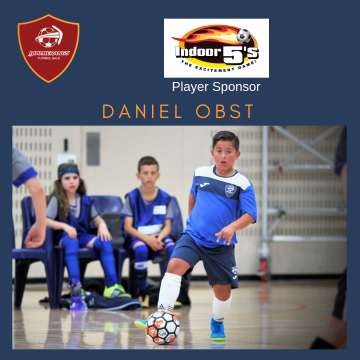 Registrations for the Winter Academy Program have now closed. 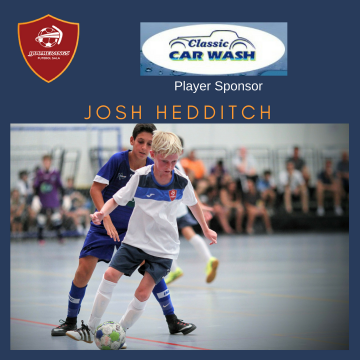 If you (or your child) still wish to participate please head to the CONTACT page and send us a message. 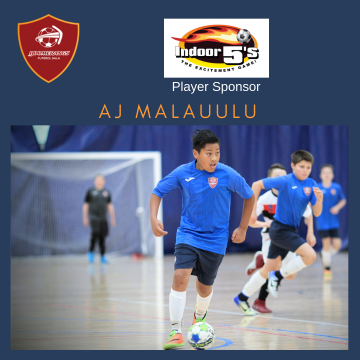 Alternatively hit us up on Facebook. 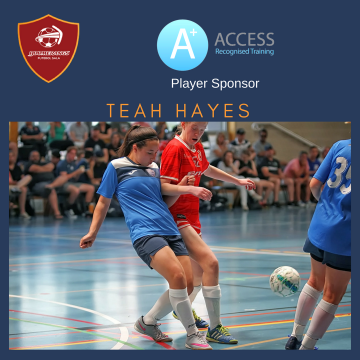 Emails have been sent to those successful in gaining a spot in the Academy for 2017. 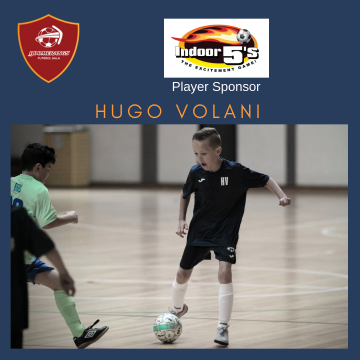 For players still wishing to regiater, please use the form below. 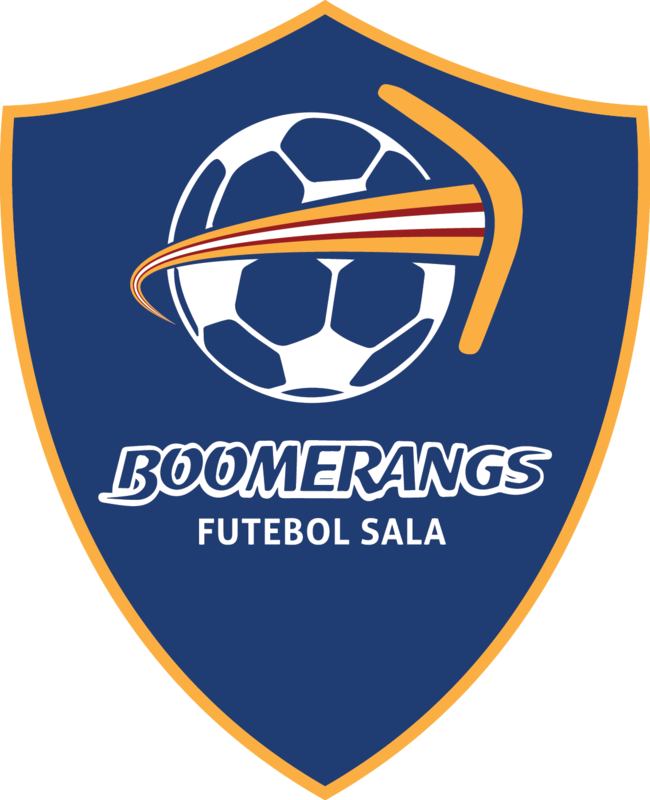 For any further enquiries regarding the academy, email academy[at]boomerangsfs.com. 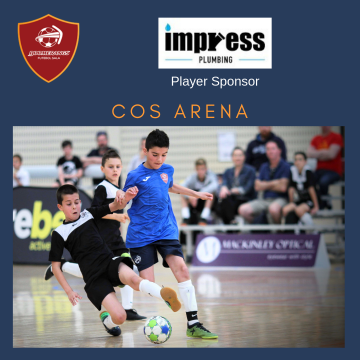 Registrations are now open for Boomerangs FS Winter Futsal Academy for 2017. 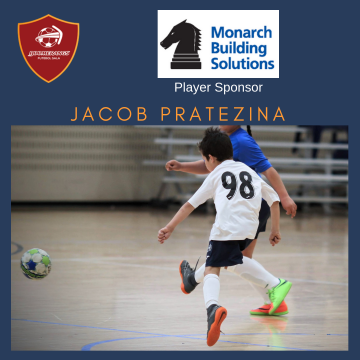 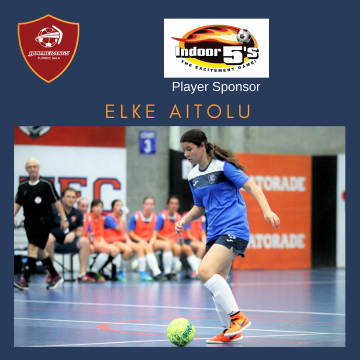 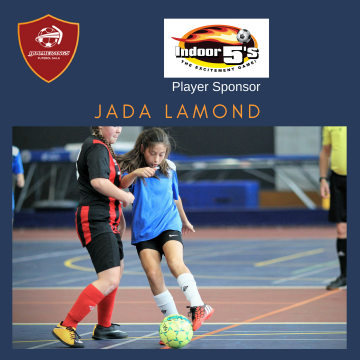 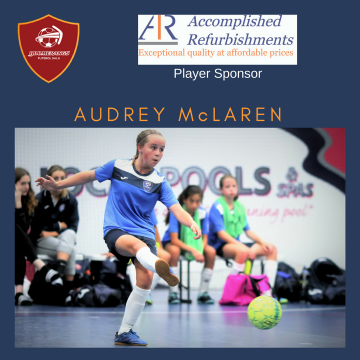 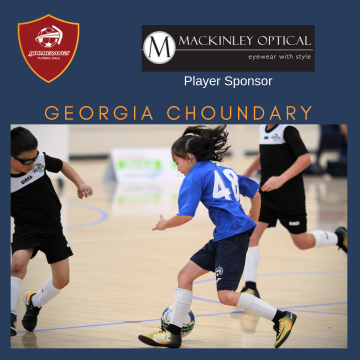 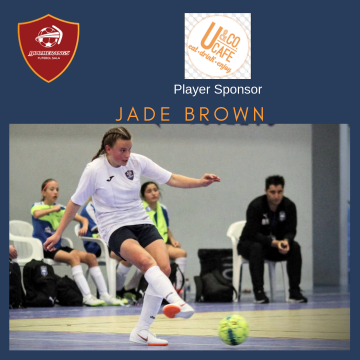 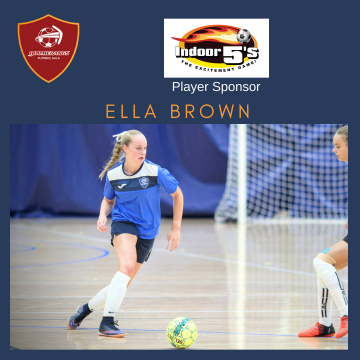 The Academy will provide a program of futsal skills development and game understanding for both girls and boys looking to improve their game. 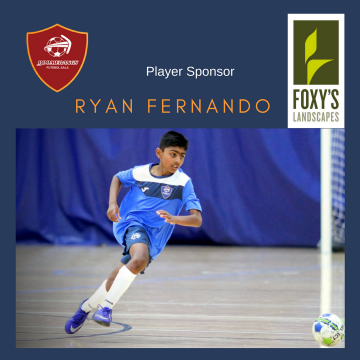 The skills development delivered through the program will improve the player’s ability in both futsal and football. 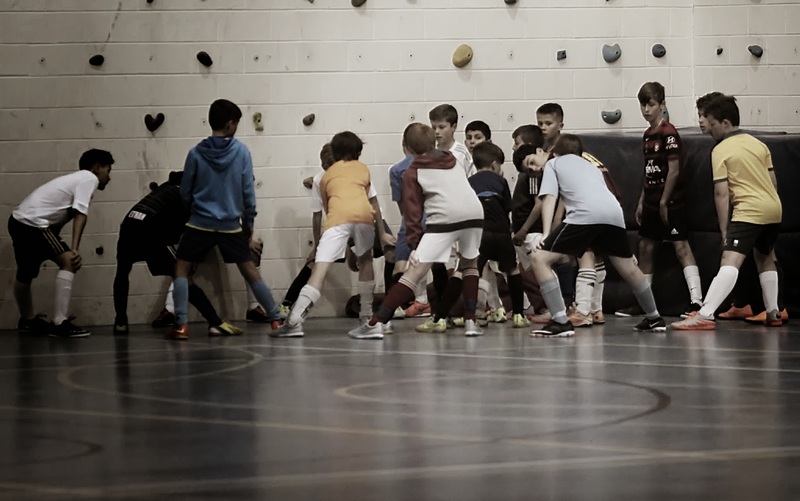 This is the academy’s second year and builds on the success and high levels of interest in 2016. 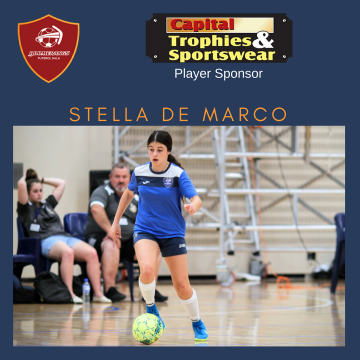 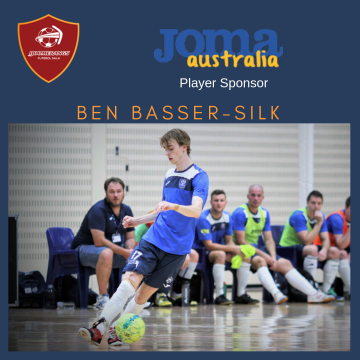 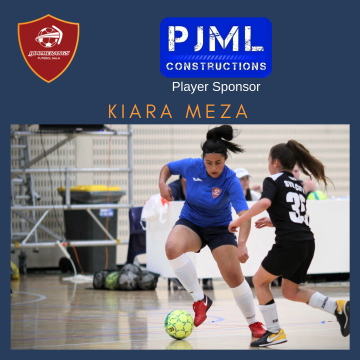 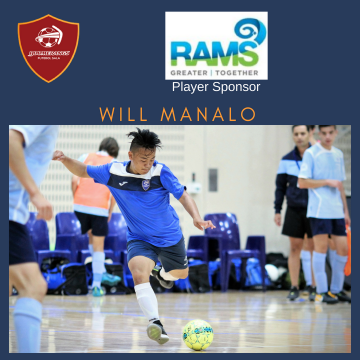 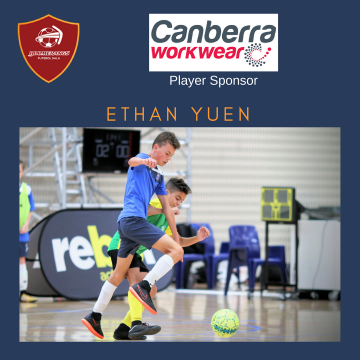 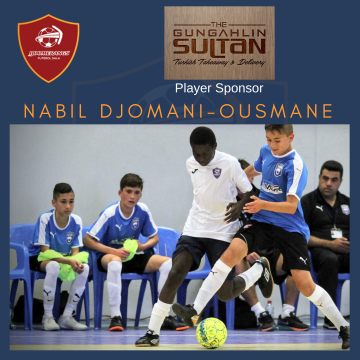 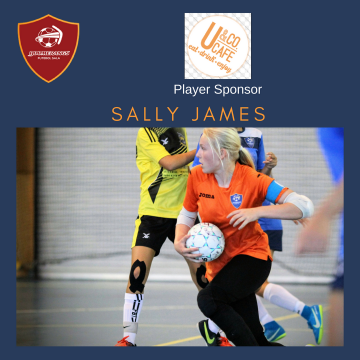 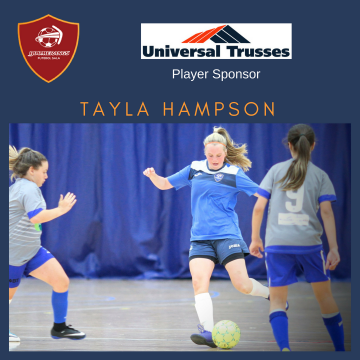 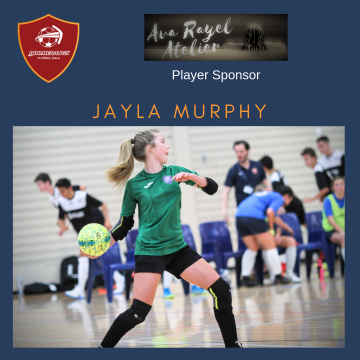 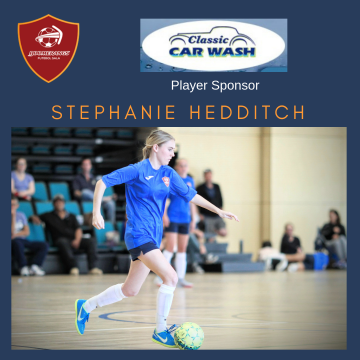 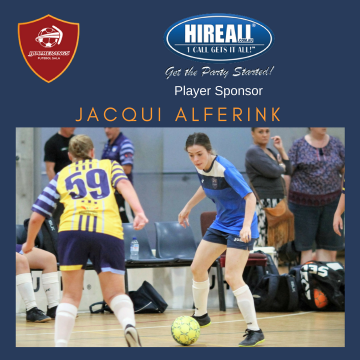 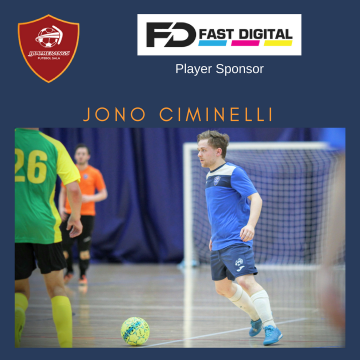 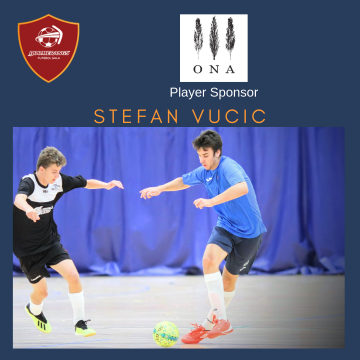 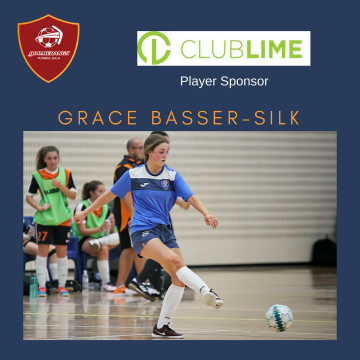 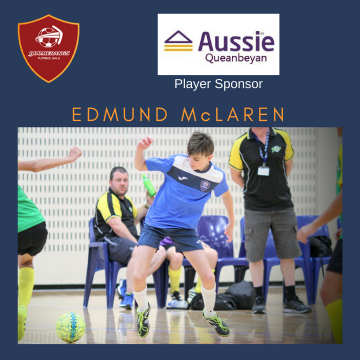 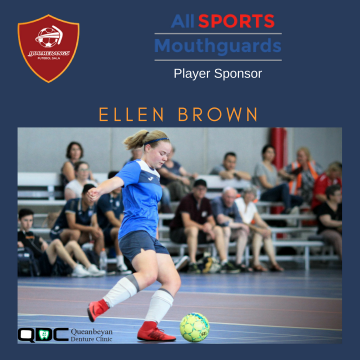 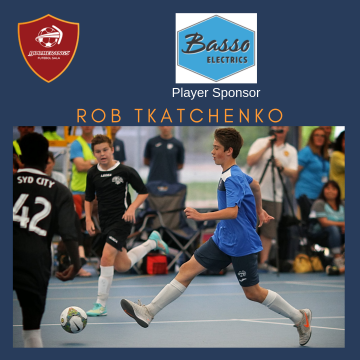 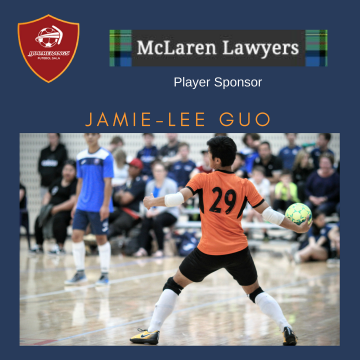 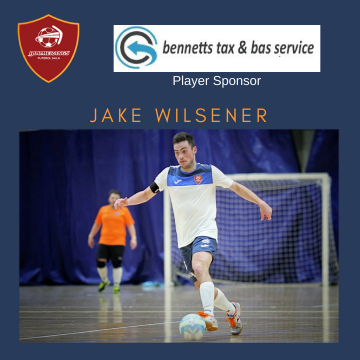 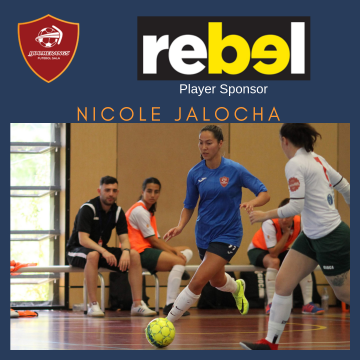 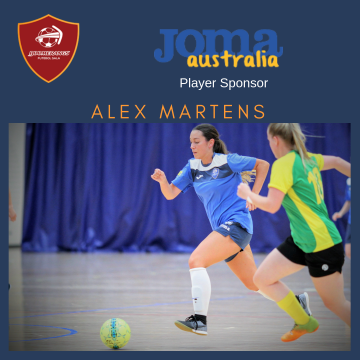 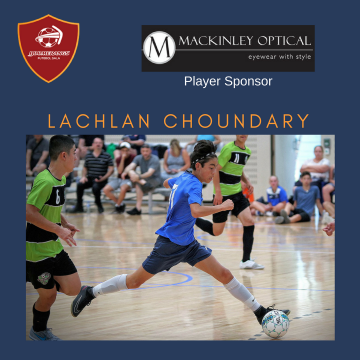 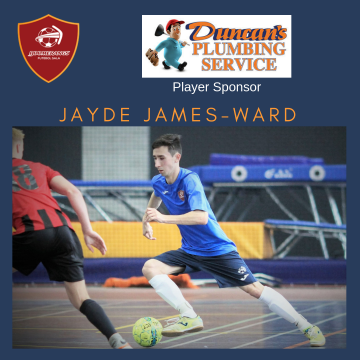 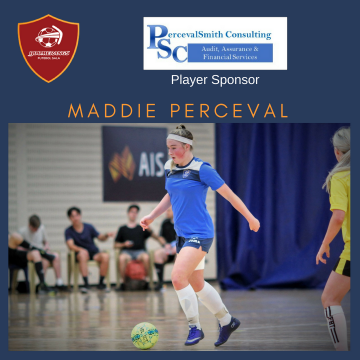 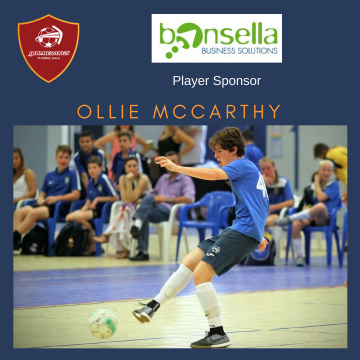 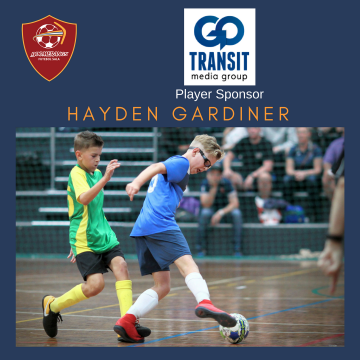 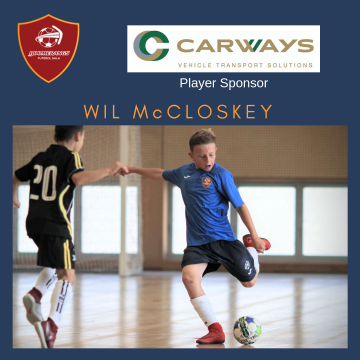 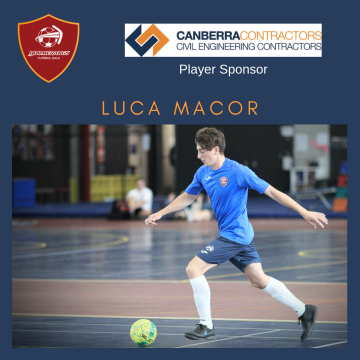 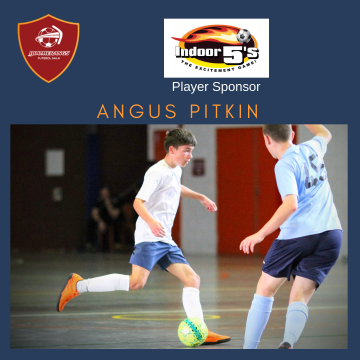 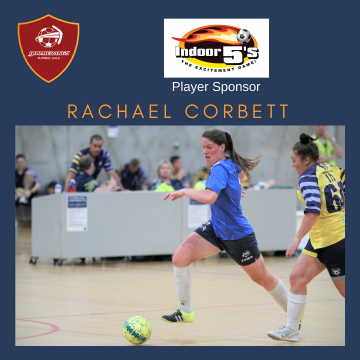 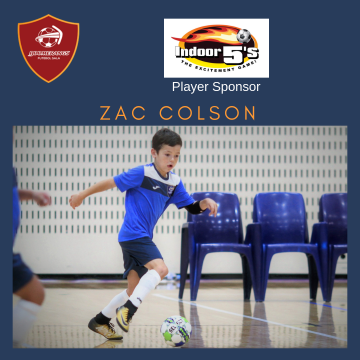 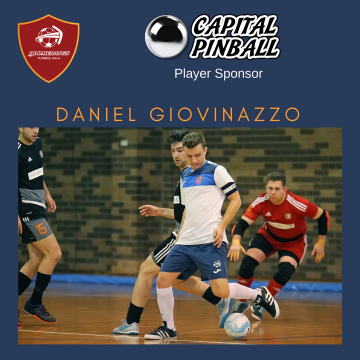 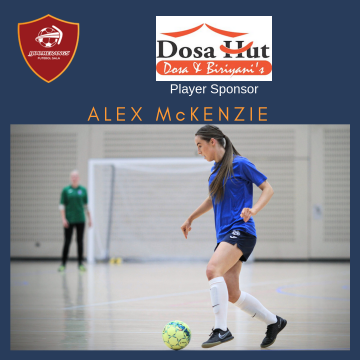 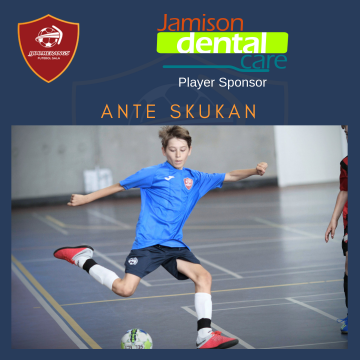 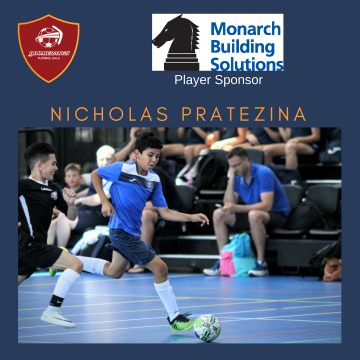 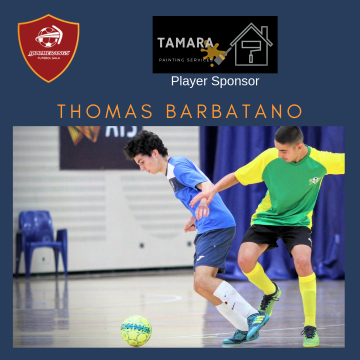 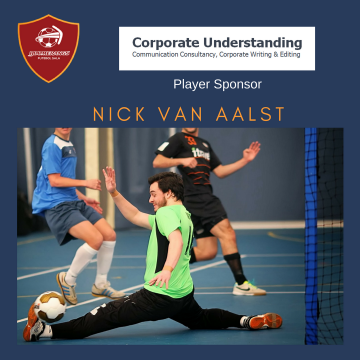 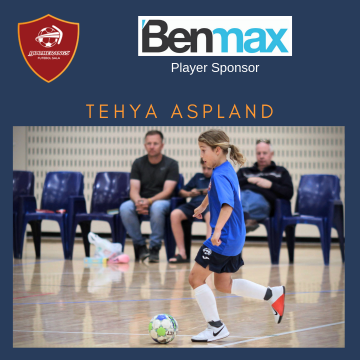 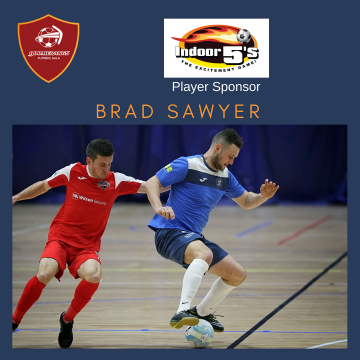 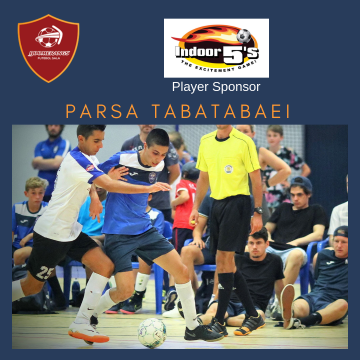 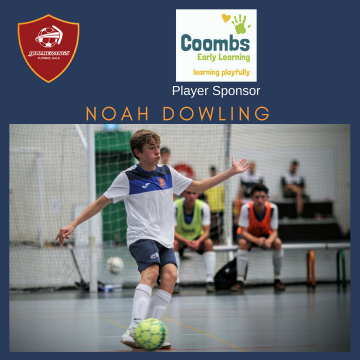 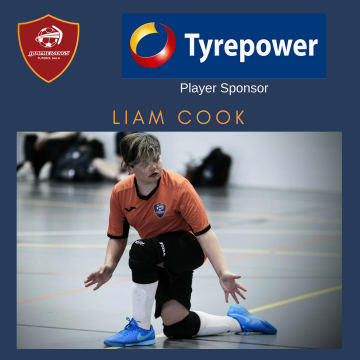 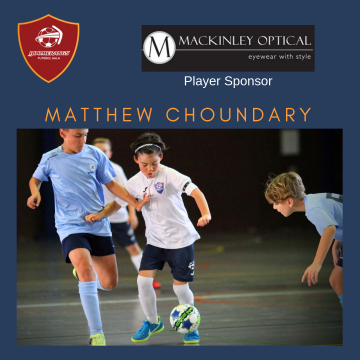 The players will train weekly (a ninety-minute session) for 10 weeks over the course of the second school term with some of the best futsal coaches in the ACT. 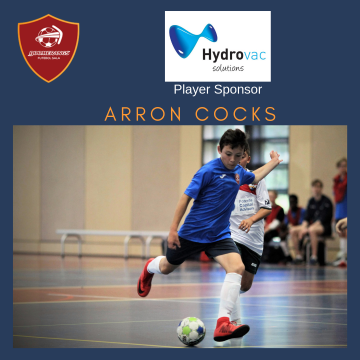 The program will be centred on core individual technical and tactical skills required to participate at the highest levels and will be oversighted by two of Australia’s highest qualified coaches, Sam Smith and Kristian Collins, who both currently hold an AFC level 2 license. 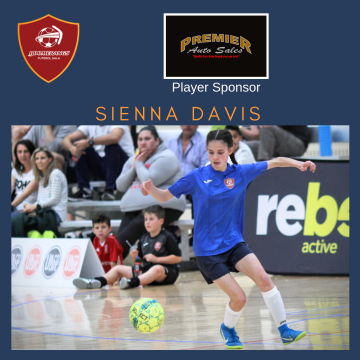 Note also that for those interested in continuing into the summer season with the club (and if selected), pre-season for the FNSW Premier League competition will commence in Term 3 and there are plans to again compete in the NSW State Championships in Sydney in early October. 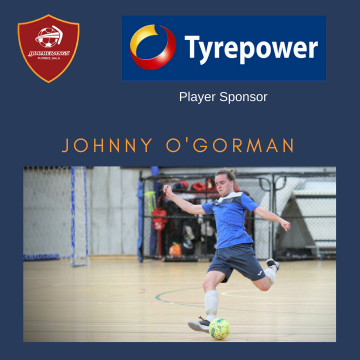 Additionally, the club is looking to arrange an away trip/tour during the winter for a number of teams. 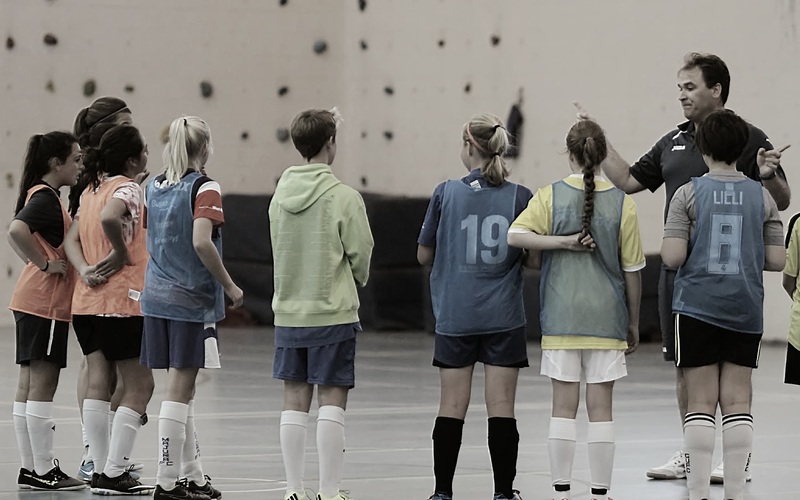 There will necessarily be additional costs for participation in any competitions. 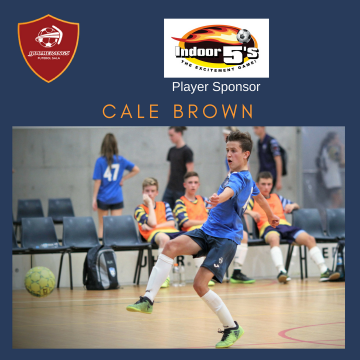 Training sessions will be on either Friday or Sunday nights at Stromlo High. 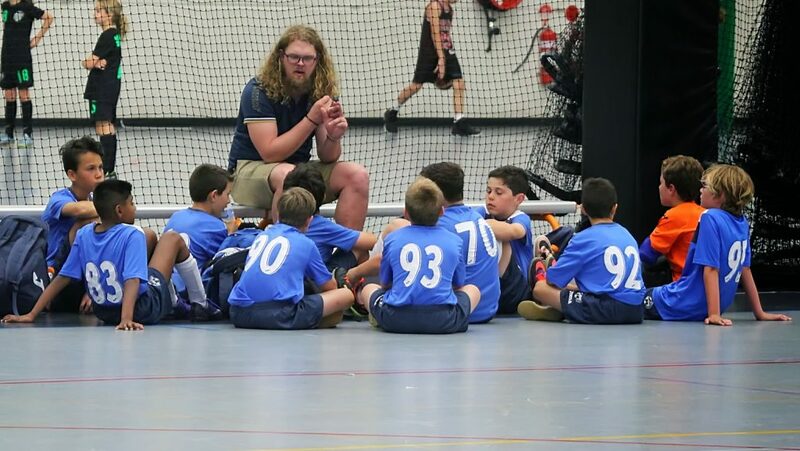 Please indicate preference in the form below. 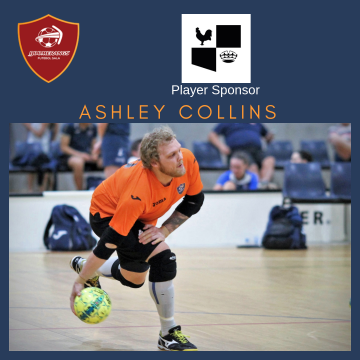 Participating players will be supplied with a Boomerangs training sweater and a futsal ball. 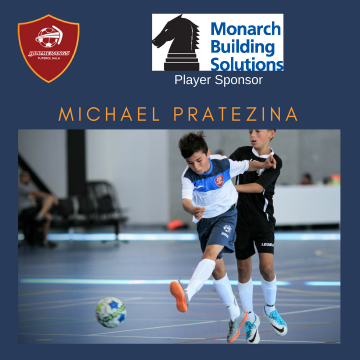 (Training shirts will also be available for purchase if players do not already have one). 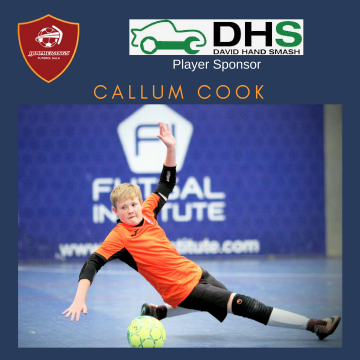 Any players wishing to register interest in the program, please fill out the form below by Sunday 9 April 2017. Squad sizes will be limited, so register your interest early. 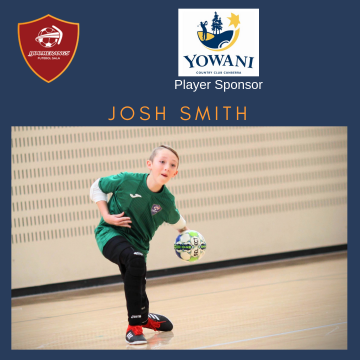 The cost of the program will be $270 per player.